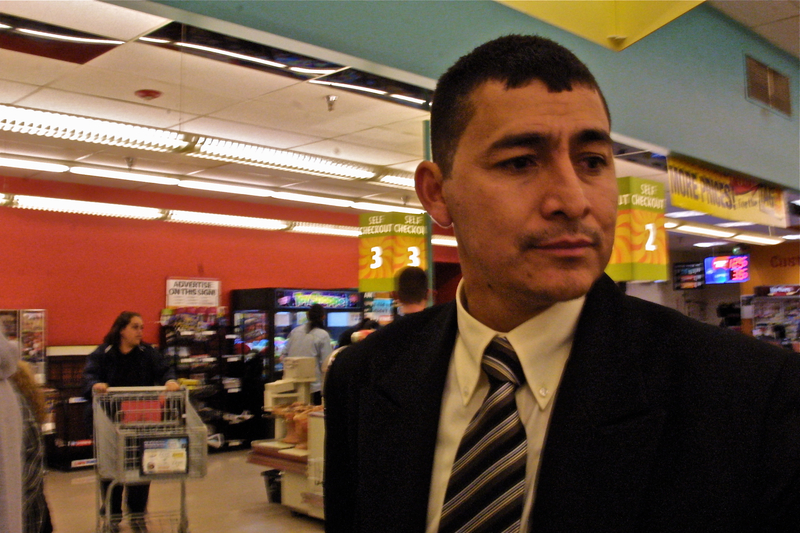 My father and namesake, Esteban Hernandez. As I child, I hated fishing. There was something about waiting minutes that felt like hours for a few seconds of catching what would always end up being a tiny fish. That just wasn’t flattering for me. Even at such a young age, about 7-years-old, I was impatient. I was an impatient little brat. I had no time for working bait on hooks, for reeling in empty catches and holding fishing rods like some sacred artifact. I dreaded the days were I was awoken early, as dawn crept on the California skies. How I dreaded those early mornings. Of course, none of those days would exist in my memory without my father. He was the reason for those early morning excursions, for those late-night fishing conquests on the aged planks on the pier in Ventura, Calif. I can still smell the fish’s odor seeping through that little brown bag. Catch of the night. My father is also the reason that now, on days like this, I miss fishing. I miss spending time with my father and brother, Ivan, on days were we would sit around near a creek or lake in Ojai, Calif., and talk about stuff that usually didn’t matter while eating food that probably wasn’t good for us. Words for my father are many. He knows, and I want everyone to know, that there is no one in this world I respect, admire and cherish more than my dear father. My old man has always supported me in whatever adventure and endeavor I present him with, and it’s especially true with my career aspirations. 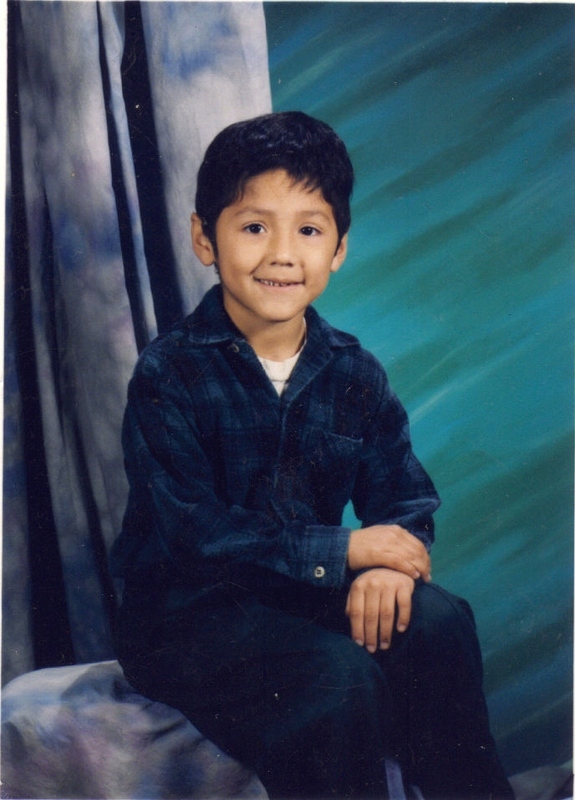 Little Esteban, age 6. I want to work with NASA. Age 6: I think I want to be an astronaut. I wanna be in space Daddy! Age 7: I think I want to get married Dad, I need new black dress shoes. Age 12: I think I want to be an FBI agent, Dad. Age 15: Dad, I want to be a zoologist. You know how much I love animals. Age 17: Wait, Dad, I think I want to be a reporter. I want to write Dad. Well there was one career path he admitted to never support. 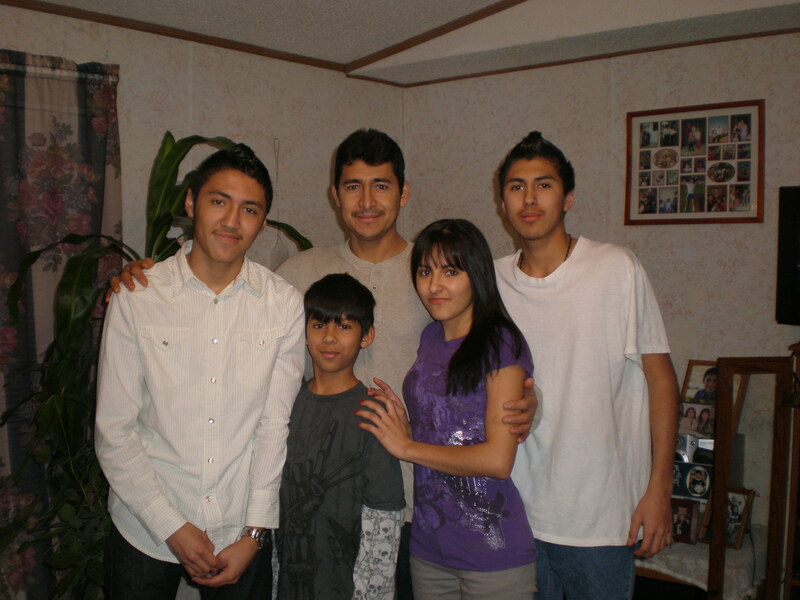 La Familia, from left, me, Juande, Dad, Vivi, Ivan. Love and miss you guys. “I love you guys like I love everyone of my fingers,” he told me once. He pointed at every single finger on his left hand, showing me that he needed us, his children, just like he needed every finger on his hand. As I write I find it difficult to do so without holding back tears. I’m also afraid, afraid that I won’t write a piece worthy of your significance, father. My father is important both because of how he’s cared for my siblings and I but also for his sacrifices. Those sacrifices included daily ones involving working late, and working early, for food and shelter. They include crossing a dangerous border, not for himself, or even his family at the time, but for his children and the family he was beginning in the Land of Opportunity. He still believes in the American Dream. And he should. His story is an extraordinary example. “I’ll sell my truck,” he told me over the phone. I told him no, immediately, and asked instead to keep brainstorming. “We’ll have a concert, rent a bar out to raise money,” he said. That sounds better, I told him; a long shot, but realistic somehow. So then that happened, and we raised over $1,000 for my trip. Who would I be without my father? Not a man, not a person, not a dreamer, not a musician, not a friend, not a son, not a brother, not an aspiring journalist. The list is endless. I love you Dad. You know that. I miss you and my brothers and sister. And the rest of my family in Colorado. I hope your Father’s day is spectacular and filled with childish excitement, tons of enjoyment and endless humor. Just like you. Wow Mijo this is spechless! You made me cry! I miss you and love you lots!